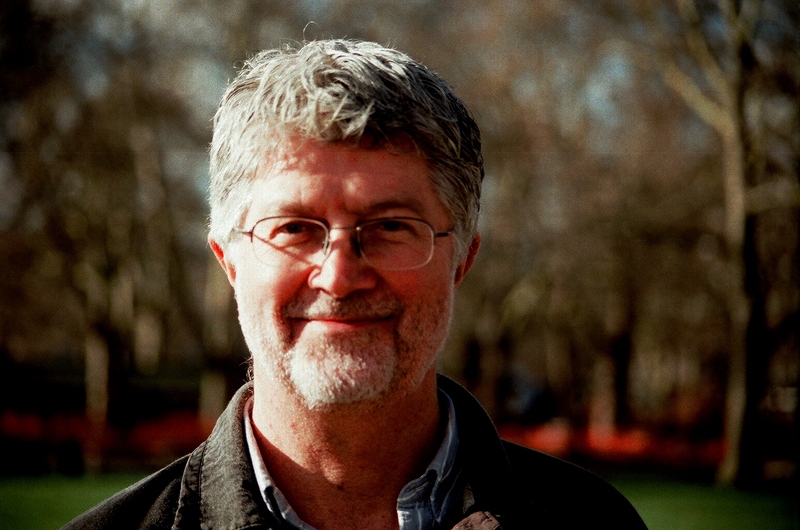 This second in a short series of articles about risk and play, by Adrian Voce, aims to clarify that, while a more enlightened approach to risk management is an important aim – on which much progress has been made – the banner ‘risky play’ may not be a helpful one. 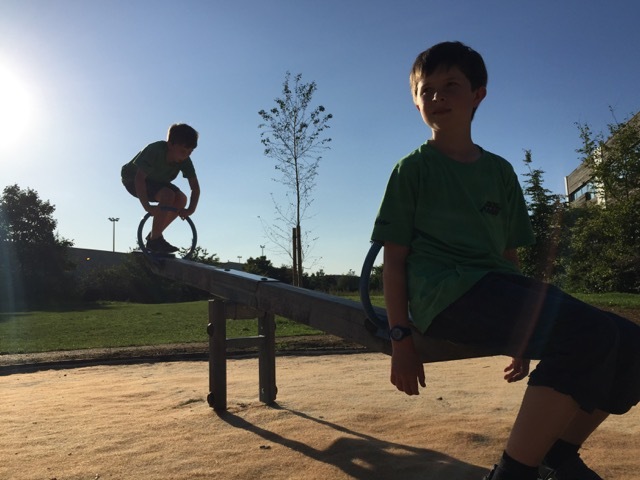 My blog last month, ‘The trouble with risky play’ stimulated some interesting debate, although some of it seemed to miss the essential point of the piece, which is my issue with the use the word ‘risky’. Some key commentators suggested that I was advocating that we avoid the word ‘risk’, or duck the issue altogether. This could not be further from the truth. I applaud the way the play movement and parts of the play industry have fought back in recent years against the excessive risk-aversion that can so diminish real play value in managed settings. 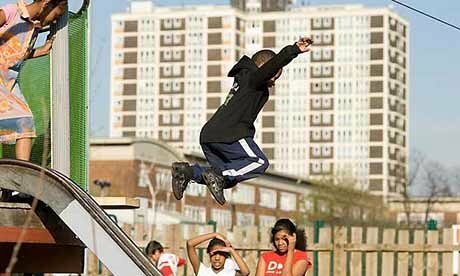 Indeed, as director of Play England (2006-11), I conceived and commissioned the first edition of the document, Managing risk in play provision: implementation guide, which has done so much to promote the risk-benefit approach and challenge the ‘safety first and last’ culture that was so inhibiting providers. To be clear, my issue is with the term ‘risky play’, especially when used as a promotional banner for a form of provision. This is no pedantic fixation, but rather a plea that we recognise that language is important, and that its widest meaning is determined by common usage, not professional adaptations of it. Take a look at dictionary examples of sentences using the word ‘risky’: ‘It was much too risky to try to disarm him’. ‘It’s risky to buy a car without some good advice’. ‘We shouldn’t go there. It’s too risky’. ‘Risky investments can lead to financial ruin’. The meaning is clear. If something is deemed ‘risky’, the risks are understood to be excessive. Such activity is best avoided. Inviting parents to encourage their children to do things that are expressly risky is simply counterintuitive: where children are concerned, the instinct to protect is too profound. Everything contains an element of risk; we weigh risks all the time against benefits or rewards. My point is that the word ‘risky’ is most commonly used when the risks are judged to outweigh the benefits. The ‘risky play’ movement is an attempt to subvert that meaning as part of its aim to reverse a trend wherein ‘We have lost sight of the fact that there might be such a thing as a “good” risk’ (Furedi, 2002). But language doesn’t work like that; it evolves through common usage, not through appropriation by professional sectors. The person who first coined the term ‘risky play’, as far as I can tell, is an academic, Ellen Beate Hansen Sandseter (2007). Her research is about an aspect of play behaviour. ‘Risky play’, in her terms, is something that children do. It does not follow that provision itself should therefore be ‘risky’. It is also worth noting here that Sandseter, a Norwegian, is not writing in her native language. She acknowledges that the ‘disagreement about terminology might be a result of different cultures and languages’ and also observes that, in Norwegian, there is no direct translation of ‘adventure’, as in adventure playgrounds. The Norwegian for ‘risky’ play, she says, has instead become the accepted term, appearing in policy documents dealing with education and childcare. It may be that I am over-cautious and that the same will happen here and in North America and Australasia. My concern is that it will not, and that in the English-speaking world, promoting ‘risky’ activity or behaviour in children through bespoke provision can seem to be cavalier, when it should be anything but. This makes us hostages to fortune. Last year I received a troubled phone call from a colleague in East London after a child was killed on a playground in Mile End Park. An inquest has been adjourned until 2017, pending a police and Health and Safety Executive investigation, and it would be wrong to comment further on the case. But tragedies will sometimes happen in children’s play, and if the space is a managed one people will be held to account. In general, a diligent risk-benefit assessment, professionally executed, recorded and acted upon as necessary, should be a sound defence against charges of negligence. 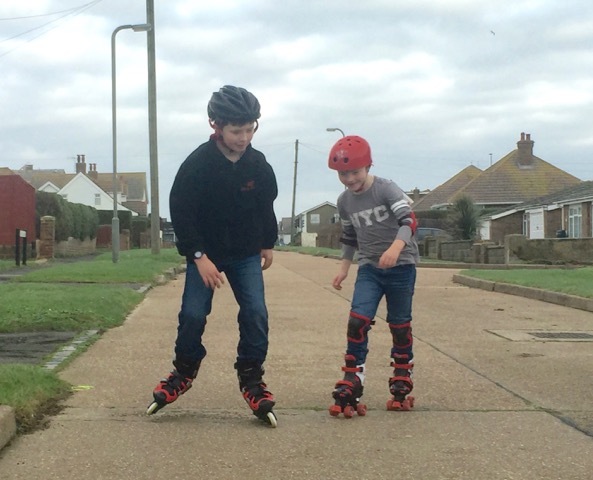 This approach is good practice, but if a provider is explicitly promoting ‘risky play’ in such terms, there will be an inevitable, added pressure to prove it – in the public eye, if not in the courts. The potential harm to the cause of allowing children more freedom and better opportunities to play is great. Just consider the way some media honed in on one specific element of the All Party Parliamentary Group’s Play report last year, which advocated greater autonomy for children to explore the outdoor world. 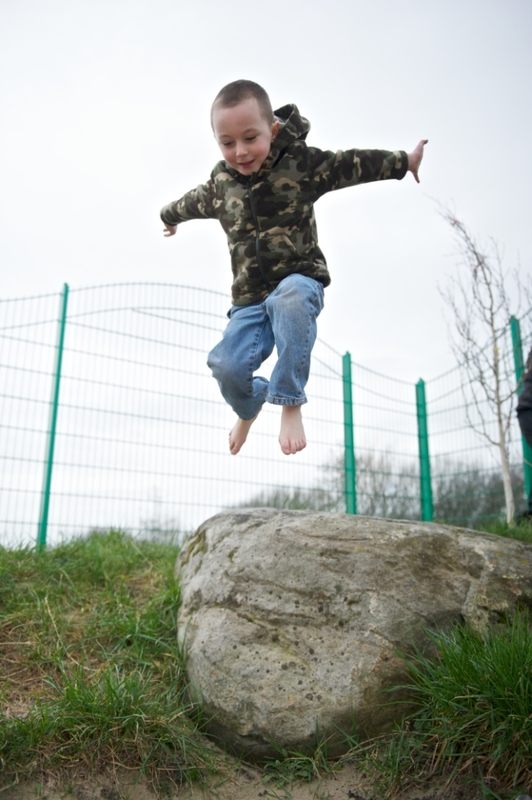 Taken out of context and therefore missing the nuances of the risk-benefit approach – as well as the scores of other recommendations within the report – newspapers invited an incredulous reaction by baldly headlining the suggestion that children be allowed opportunities for ‘risky play’ near ‘potentially dangerous elements such as water, cliffs and exploring alone with the possibility of getting lost’. “the need for controversy and scapegoats can be relentless and ruthless, as many people working in child protection know too well”. Children’s safety is an emotive issue. Any hint of corporate or professional culpability for endangering children will always attract media attention, not all of it fair or balanced; the need for controversy and scapegoats can be relentless and ruthless, as many people working in child protection know too well. The risk-benefit approach recognises that playing involves elements of risk-taking by children, some of which we should not prevent, but rather encourage and support within a professional practice to avoid their serious harm, while recognising that accidents will nevertheless sometimes happen. When they do, and we have to account for our approach, do we really want to have to explain our particular meaning of the term ‘risky play’? Or do we want to simply stand up for children being given the fullest range of play opportunities, some of which include properly assessed challenges and risks, appropriate to their age and experience? We may think that one is shorthand for the other. Perhaps the courts would agree. But will the media? Will parents? Do we want to wait to find out? Furedi, F. (2008), Paranoid parenting: Why ignoring the experts may be best for your child. London: Bloomsbury. Sandseter, E. B. H. (2007). 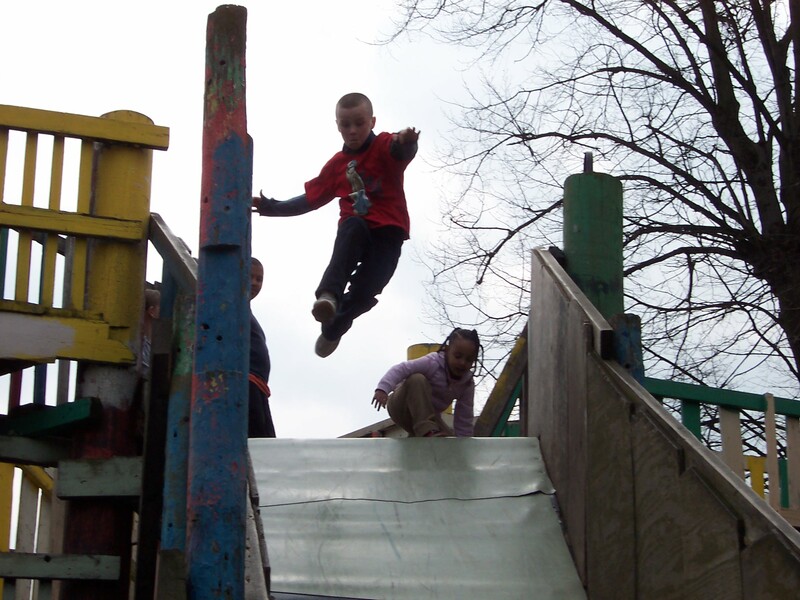 Categorizing risky play: how can we identify risk-taking in children’s play? European Early Childhood Education Research Journal, 15, 237- 252.